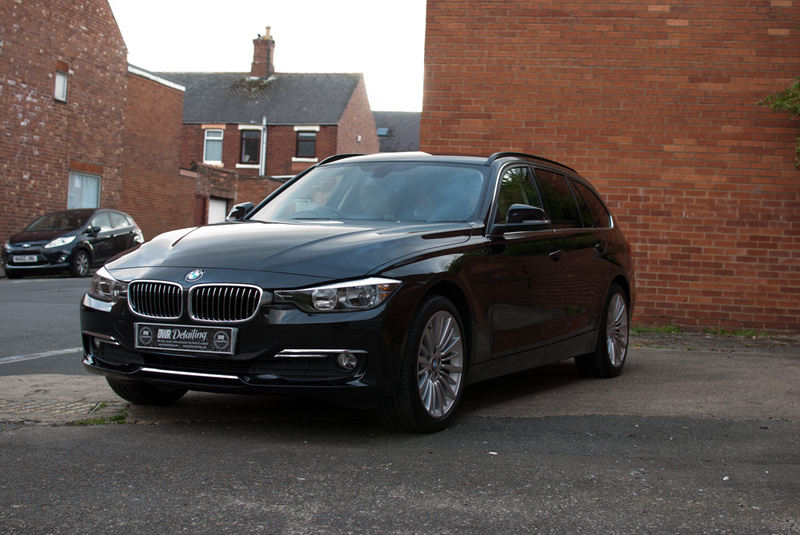 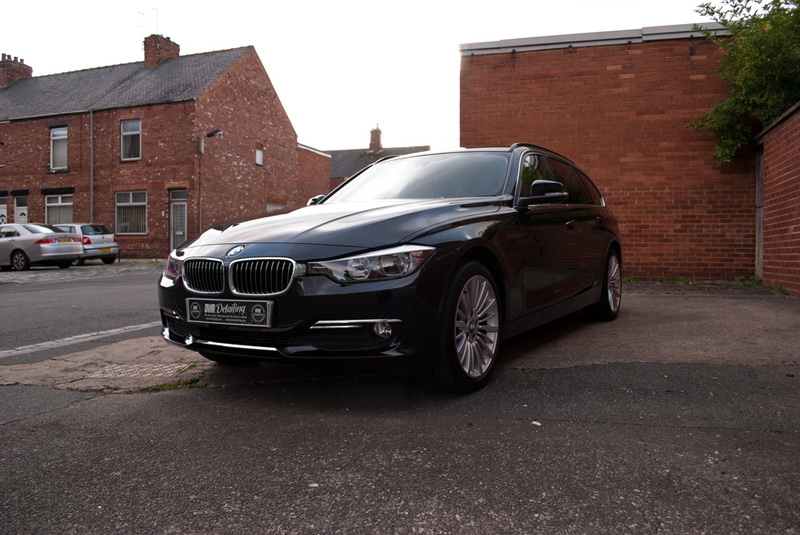 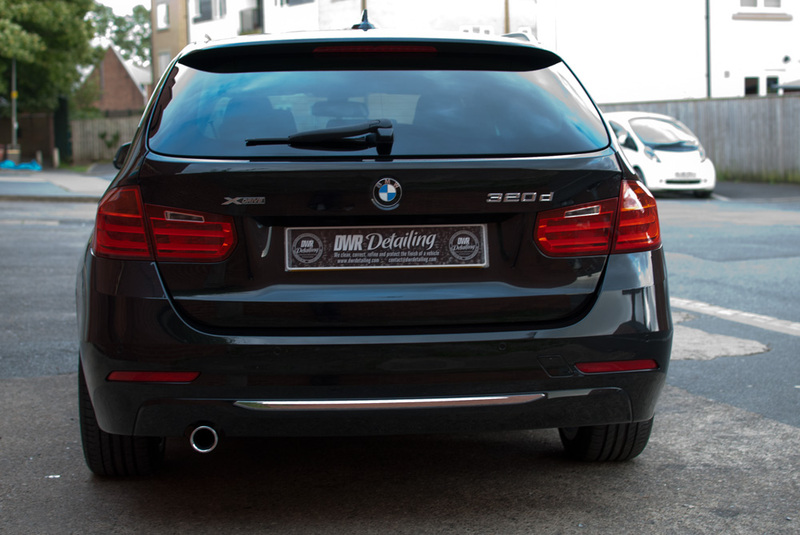 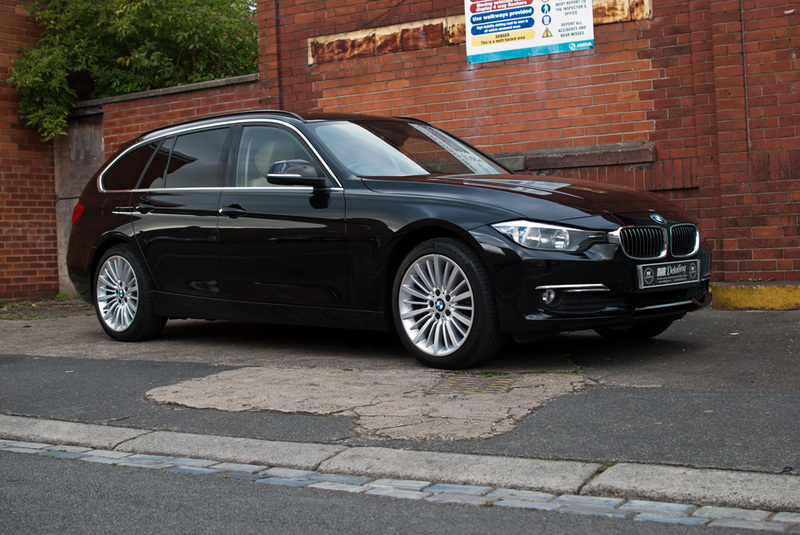 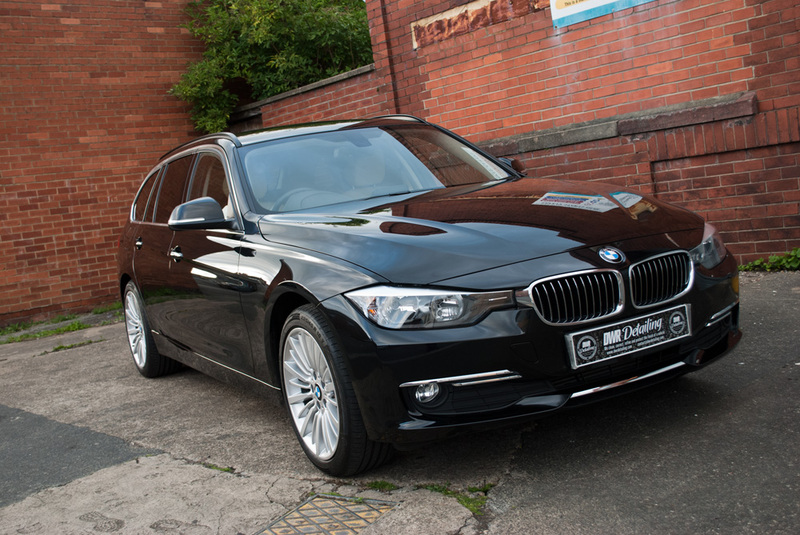 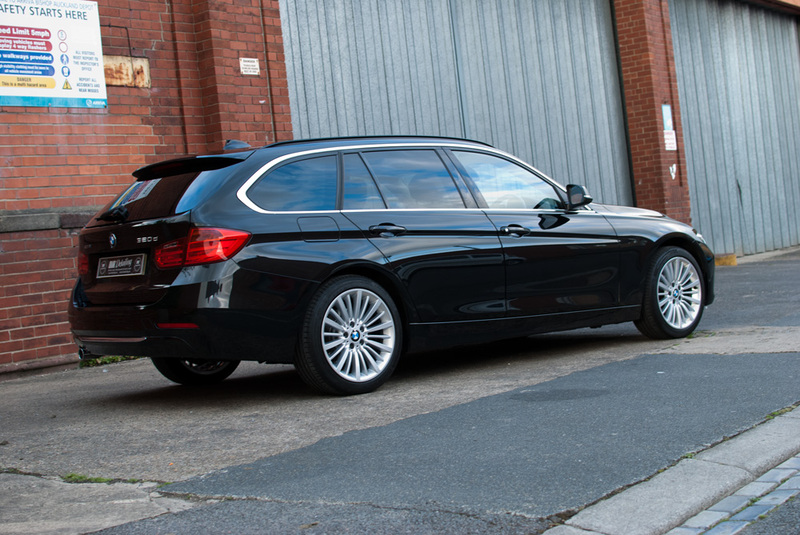 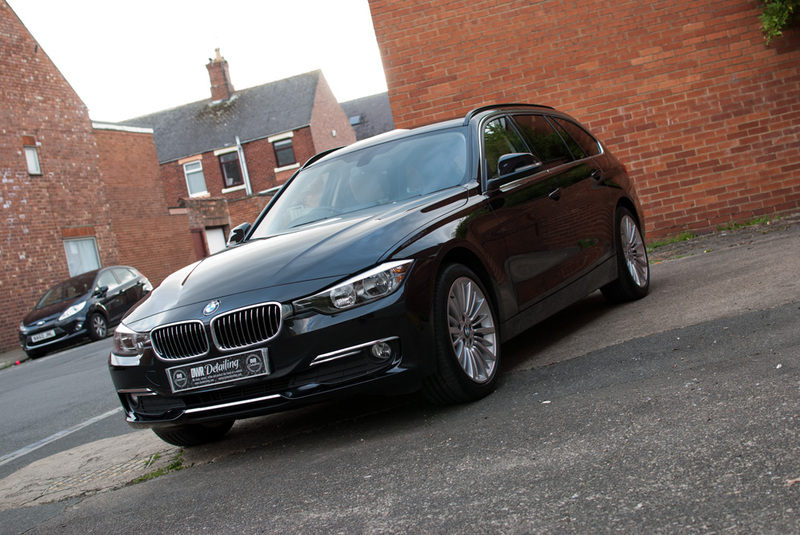 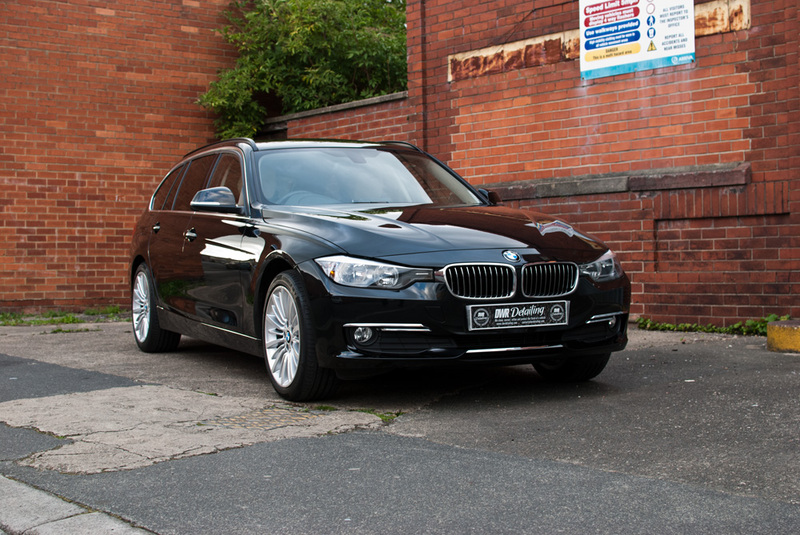 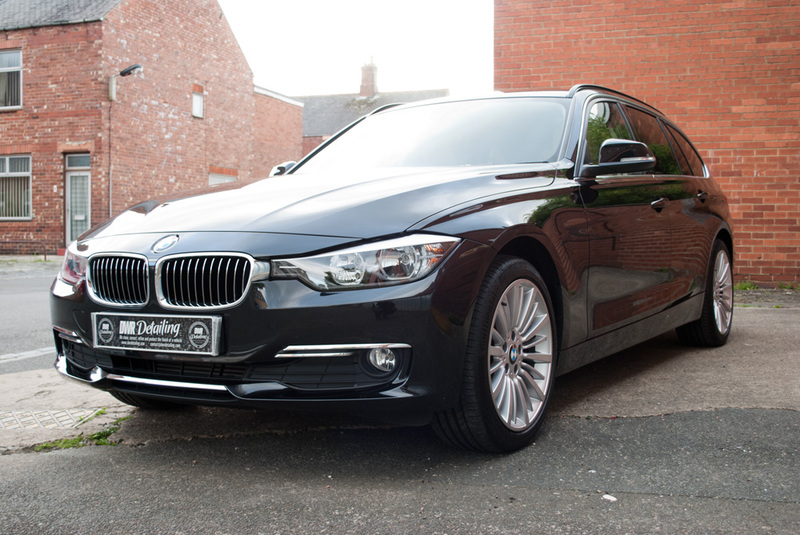 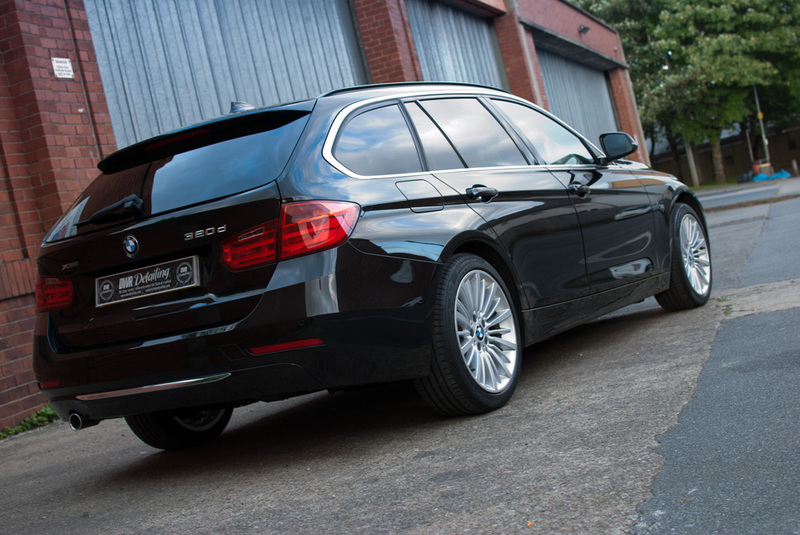 The BMW 320d Touring Estate came to DWR Detailing for an enhanced detail. 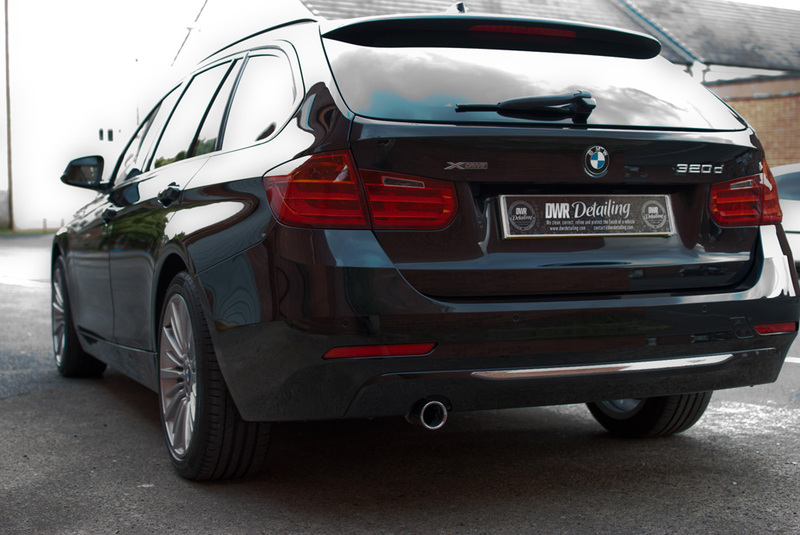 The paintwork was protected using Gyeon Quartz Sio2 based sealant which will provide months of protection not just weeks. 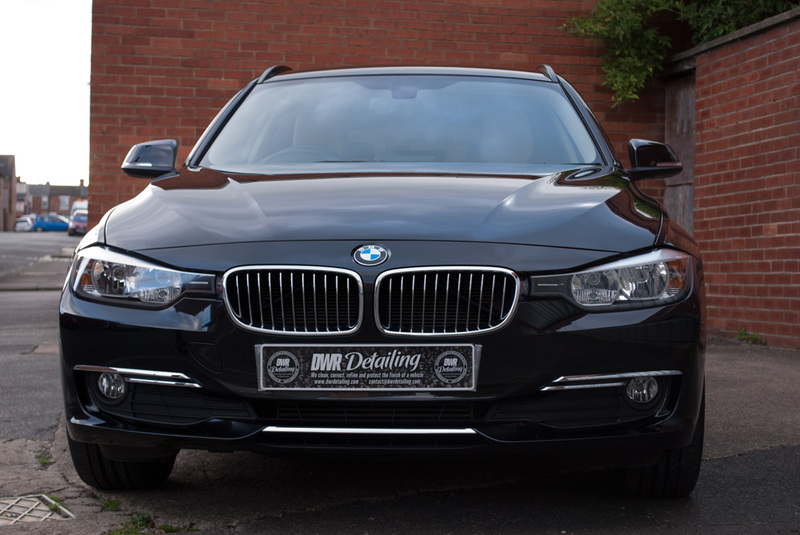 We also applied a glass sealant which will improve visibility during rain and require the minimum use of the wipers.